baby carriers you will love to use! enjoying the benefits of keeping your child close, supported and safe. 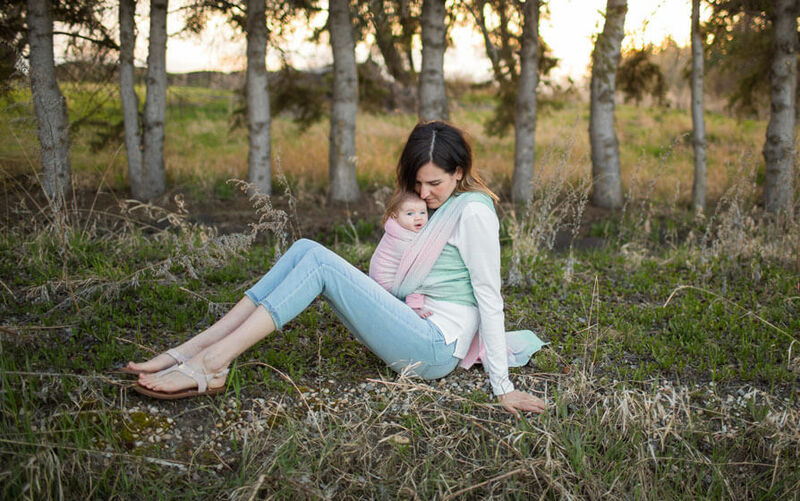 Oscha woven wraps, ring slings and carriers are perfect from birth through to toddlerhood & beyond. your handmade baby carrier has a little sunshine stitched into the seams. your family to get out and about while enjoying unparalleled comfort. Our focus is on elegant design and beautiful colourways. Our talented designers are always creating new patterns and colour combinations, ensuring there is always something to suit everyone. Oscha’s iconic style is represented in our capsule Classics range. We continually experiment and push the boundaries with our colourways and weave techniques. While we love to work on unique and exciting blends in our design sessions, we also talk to our customers to find out what they are looking for from our slings. This is an important source of inspiration for future releases! We believe in having as little environmental impact as possible and responsibly sourcing local, ethical and organic yarns is an important part of this goal. We work exclusively with a mill in the British Isles where our skilled weavers not only make sure our products are of the highest standard, but also work with us to source the finest quality yarns. We work with our fabric finishers to ensure the material is beautifully soft to the touch without the use of any chemical treatments which are commonly used to soften fabrics. This means you can be sure that only the purest, natural yarns are beside your baby’s skin. Each of our woven products is handcrafted in our solar powered workshop just outside of Edinburgh, Scotland. 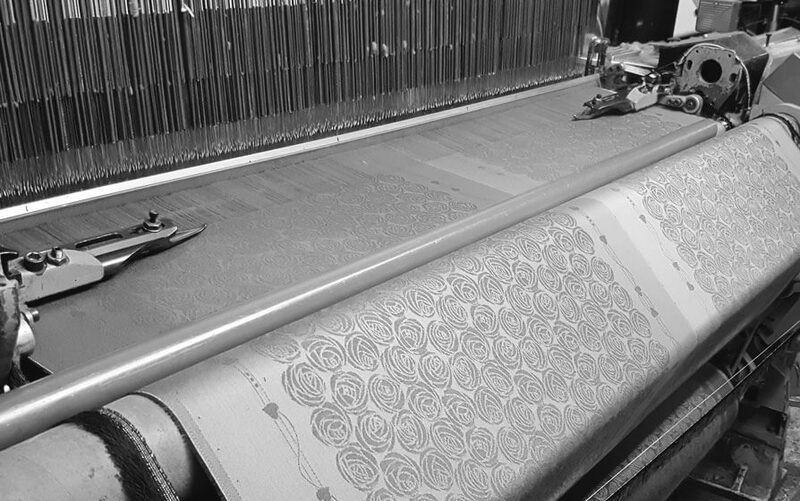 A specially-made machine is used to quickly cut wraps and ring slings, while carriers are hand cut on what very possibly may be the longest table in Scotland! 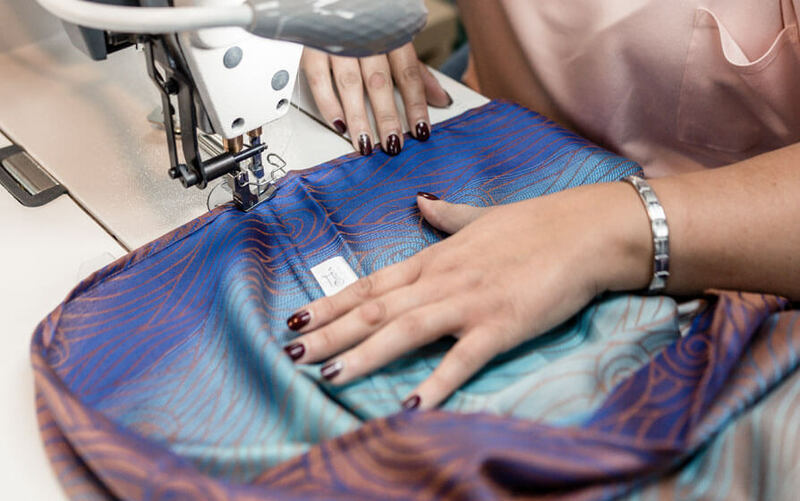 A team of highly skilled machinists lovingly sew and hem each item, even including their name tag so you can know who crafted your Oscha sling. After our machinists have carefully completed the sling, it is passed to our Quality Control team where each item is individually checked by one of our eagle-eyed ‘checkers’. Our team’s attention to detail and skilled hand-stitching mean that every piece is of the highest quality before it leaves the workshop. The Quality Control team then stamp their name on your new sling’s tag so you can know who’s practised eye has ensured your carrier is ready for your family to enjoy. All our carriers and accessories are placed in organic cotton totes, before being picked and packed by our dedicated Fulfilment team. Mail trucks arrive throughout the day, leaving with sacks of fluffy mail and other treats on their way out to our customers around the world. 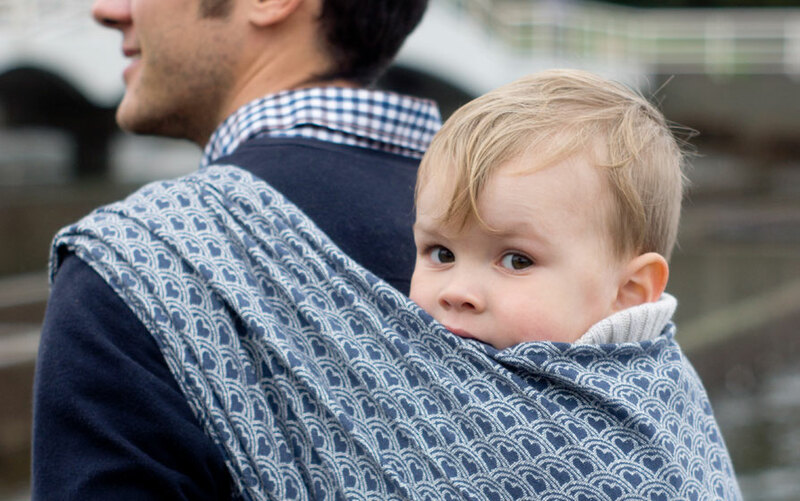 Our slings are designed to last for many years, but what if you fancy a change? There’s no need to buy any other sling! If you find you no longer need that extra length, or you’d like to try a ring sling or carrier instead of a wrap, then why not send your Oscha sling back to us for to be converted. We can chop and change the size or style for you and even make shawls or scarves from the remaining fabric! Our Conversion Service allows you to keep your well-loved Oscha sling and repurpose it to suit your needs, all crafted with the love and skill of an Oscha machinist. Want to try our woven slings but not sure where to start? Head over to our Getting Started page to find out which Oscha sling might be right for you!